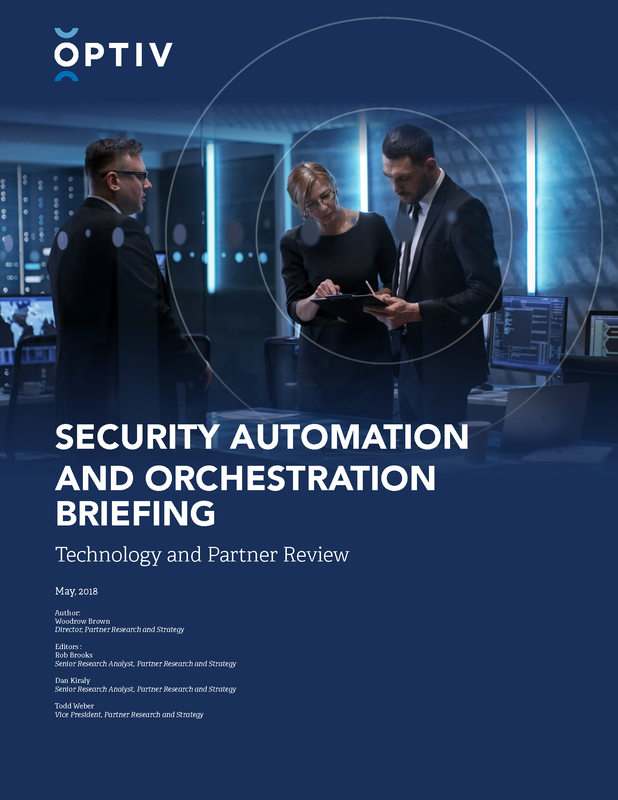 Security automation and orchestration (SAO) solutions and services will see increased demand as organizations continue to operationalize their security infrastructure through integrations. Security operations and incident response teams will utilize SAO to gain efficiencies over manual processes, to build consistent processes and to maximize the value of the existing tool-base. This series of papers will investigate SAO platforms, how automation can connect disparate security solutions and use cases that demonstrate the successful outcomes that are possible when security solutions are integrated. The first paper in the series takes an in-depth look at Phantom’s solution and constructing playbooks to triage endpoint and network alerts.